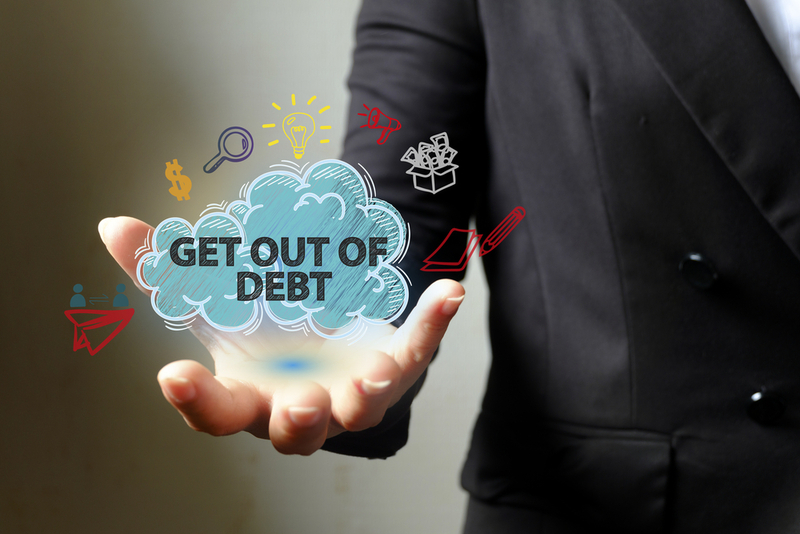 If you’ve started out your adult life in debt, it can frustrate you and make you apprehensive regarding the future. However, you can create a budget so that you’ll be able to pay your bills off, get out of debt, and start saving for your future. Some people might equate the word budget with austerity and deprivation, but it doesn’t need to be that way. Make a list of all of the money that comes into your household for the month. Gather your pay stubs, bank statements, and anything else that documents your income. Next, get all of your bills and other monetary obligations together. Include expenses you have no actual bills for, like expenses for lunches out, grocery shopping, and gas. Also include things like utility bills, insurance bills (remember that you can save money on things like this by checking for the best car insurance online), rent or mortgage obligations, etc. All of these will need to be entered into your budget. Print or create a budget worksheet. You can even use some popular budget software if you like. Include all categories for spending that you can possibly think of. Make a note of fixed spending – like your car payment and rent, as well as those that might vary from one month to the next – like your grocery bill or electric bill. You might also make note of any yearly financial obligations, like holiday gifts and taxes. You’ll also definitely want to have a line item for saving! Using about 90% of your income, fill in all of the boxes in your budget worksheet. If there’s anything left over in that 90%, you might want to put it toward paying off your debt. On the other hand, if there’s too much month at the end of the money, take a look at your variable spending. You might be able to cut some of that down. One idea might be to spend less on gas by either bicycling, walking to work or carpooling a few days each week. The 10% that’s left out of your income should be saved. Getting started with saving now can assist with keeping you out of debt at a later date. You can use this savings to fund your down payment for a house, a new car, vacations, or any other goal you might have. This will eliminate the need to get more credit for these things. You might also want to use that savings for your emergency fund. This can help to keep you from using your credit cards to pay for those unexpected expenses like dental or medical emergencies or a new hot water heater. Finally, track all your expenses for the next month. You might come to find that you can’t keep certain types of expenses as low as you’d like, or that you don’t spend as much as you think. Following that first month, tweak the numbers as necessary so that you remain on a budget that’s realistic.